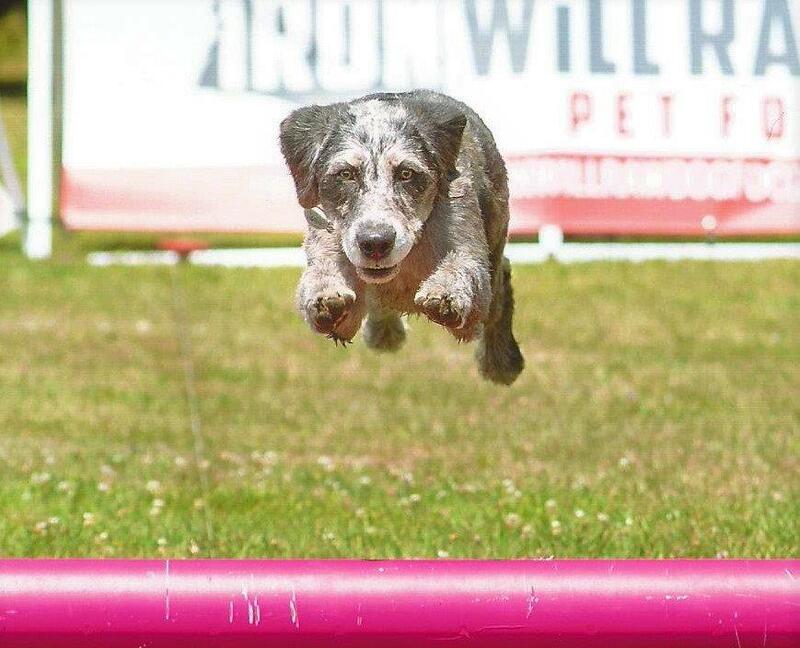 It is our mission to treat each pet as if they are a member of our own family. Our goal is to always provide the finest in veterinary care to pets brought into our hospital and provide thorough and relevant health care guidance and service to their owners. We will work hard to provide a partnership between our clients, their pets, and our veterinary health care team. Here at Shannondale Pet Hospital we consist of a team of two veterinarians and support staff that provide veterinary care for companion pets, mainly dogs and cats. We are located in beautiful Callander Ontario which is just south of North Bay. We strive to ensure your pet’s overall well-being is done in a compassionate and thoughtful manner. 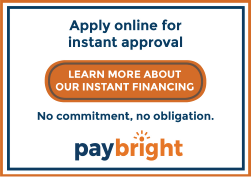 The staff are not only knowledgeable, well-trained and experienced but are committed to supporting and enhancing your relationship with you and your pet by providing thorough and relevant health care guidance and service. 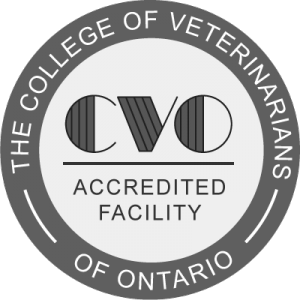 Our Hospital has been accredited by the College of Veterinarians for Ontario, our licensing organization. This involves regular onsite inspections of our premises. This inspection includes specific standards for patient care, record keeping, equipment requirements, pharmacy controls, library and sanitation as well as continuing education requirements for our team.